🚚 FREE Express Delivery to AU (1-3 bus. days), NZ (2-5 bus. days) & FREE Economy-Air Shipping to over 200+ locations Worldwide (10+ bus. days) via AUSPOST. Shop your favorite pet accessories & ship to friends & family around the globe. This product is great for people who love to spoil their cat with high quality, affordable and fun products. We're making it fun for your cat to wear their collar and stand out. Not only that but if your cat is an outdoor kitty they will stand out to motorists easily! This product is adjustable from 20-39 cm, comes with a bell and has no choke quick release tech... This means that if your cat is climbing or playing and gets their collar snagged it won't hang them it will release them (A must have). We are confident that you and your pet will love this product. FREE SHIPPING AUSTRALIA/NEW ZEALAND ON ALL PRODUCTS! RSPCA shelters rescue, rehabilitate and re-home thousands of stray, neglected, abused and unwanted animals everyday. 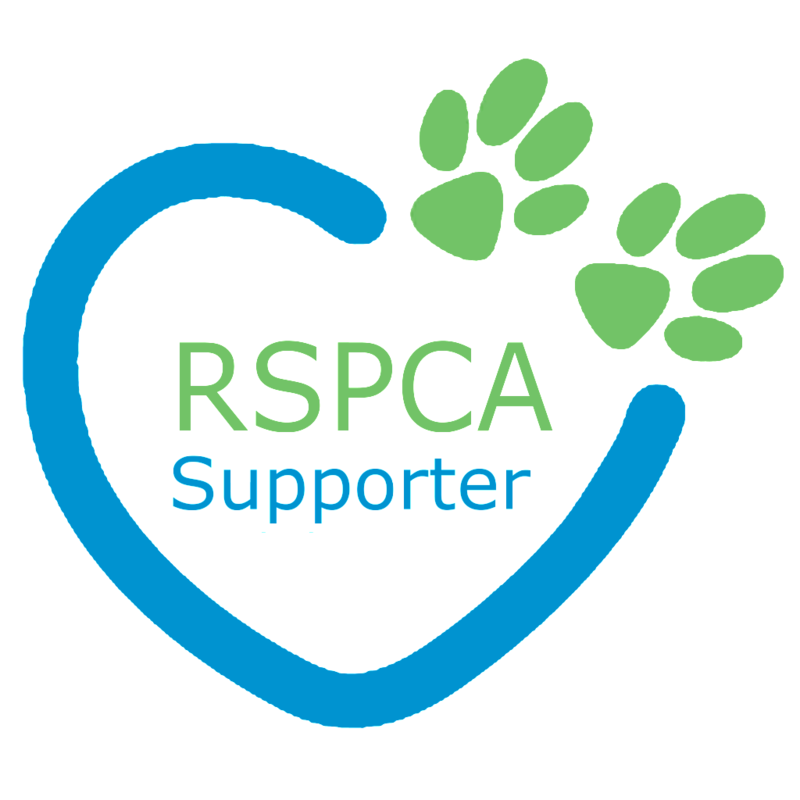 For every item sold, a dollar will be donated to the RSPCA Australia to help prevent cruelty to animals by actively promoting their care & protection. Every $ really does make a difference! Afterpay - Shop Now. Pay Later! Zip - Own It Now, Pay Later! ©2018-2019 Travel Pets - Pet Accessories. All Rights Reserved.